Enhance your April lessons by perusing themes, events, and holidays with correlating activities to go with them. Use these ideas for inspiration to create your own lessons and activities, or incorporate the suggestions provided. National Poetry Month—Celebrate with poetry activities, such as biography and haiku poems. National Mathematics Education Month—Provide students with a variety of fun math activities throughout the month. National Autism Awareness Month—Teach your students the facts of autism and encourage them to ask questions. Keep America Beautiful Month—Visit the Keep America Beautiful website for activity sheets and tools for teachers. Alcohol and Drug Awareness Mont—Help make students aware of the dangers of alcohol and drugs by partaking in drug awareness activities all month long. April 2: International Children's Book Day—Celebrate ​ICBD by calling attention to children's books. Plan fun activities that correlate with books, and have students complete a book activity each day throughout the month. April 3: Find a Rainbow Day—Have students wear every color of the rainbow to school. Ask them to bring in rainbow-colored treats and create rainbow-inspired poems to share with the class. April 7: World Health Day—Have students bring in healthy treats to class. Review with a few nutritional activities, then allow the children to eat their treats. April 8: Zoo Lover's Day—This is the perfect date for a field trip to your local zoo. April 10: Encourage a Young Writer Day—Let students write about anything. Use newspapers, have them write to a penpal, or even write in their journal. April 12: International Day of Human Space Flight—Honor the first man in space, Yuri Gagarin, by partaking in space-related activities. April 13: Thomas Jefferson's birthday—Read "A Picture Book of Thomas Jefferson" by David A. Adler. Then have students create a timeline of the important events that occurred in his life. 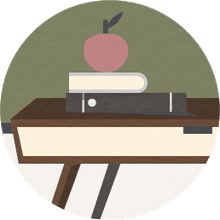 April 14–20 Library Week—Improve your students' library skills by having them research using an encyclopedia, dictionary, and any other resources your school library may have. April 18: Paul Revere Day—Teach students about how Paul Revere rode to alert the patriots that "The British are coming..." in 1775. Read "A Picture Book of Paul Revere.​" Then have students use a Venn diagram to compare Jefferson and Revere. 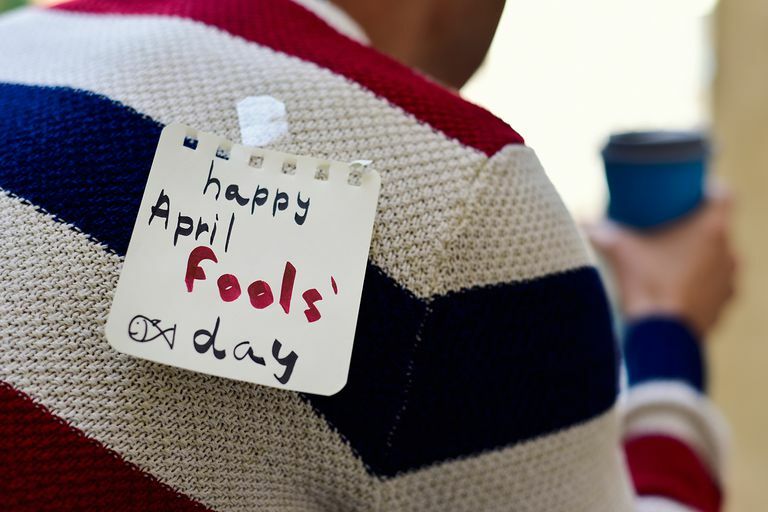 Start the last part of the month by marking Humorous Day on April 19. Divide students into teams of two and have them compete in a joke competition. April 22: Earth Day—Teach students to reduce, reuse, and recycle. April 26: Arbor Day usually falls on the last Friday of April, but the dates may vary from state to state. To celebrate, plant a tree or take your students for a hike. April 28: Poetry Reading Day—Mark this day by having students recite their favorite poems. Then encourage them to write their own poems. April 30: National Honesty Day—Provide students with a character-education lesson and have them brainstorm a list of reasons it's important to tell the truth.